The big deals here are the Legendary and Digital Collector's editions of Destiny, which include all of the content that's been released thus far for the game, for 50% of their normal asking prices of $59.99 and $79.99, respectively. 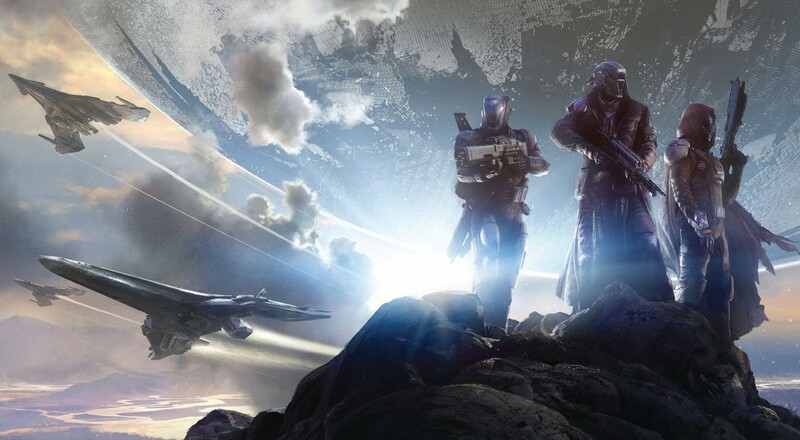 That's a good chunk of content and with the Rise of Iron expansion just around the corner, chances are good you'll find some players getting back into the game. You can check out all the deals over on Major Nelson's blog.